Vaclovas Augustinas (1959) is a versatile personality successfully working in various musical fields. An excellent choir conductor, he leads the Vilnius’ municipal chamber choir “Jauna muzika” and is regularly invited to various international seminars of choir conductors and festivals. Augustinas also is popular as a choir music composer and arranger; various choirs and music publishers eagerly include in their repertoire his modal, repetitive, contemplative or ecstatic compositions that have won awards at various international competitions. Besides, the composer is a famous teacher at musical schools of various levels. He was also member of rock groups “Saulės laikrodis” and “Antis” (keyboards, vocal); after the reunion of “Antis” in 2007, he continues to compose songs and perform with them. Elena Camoletto is a pianist, choral conductor and composer. 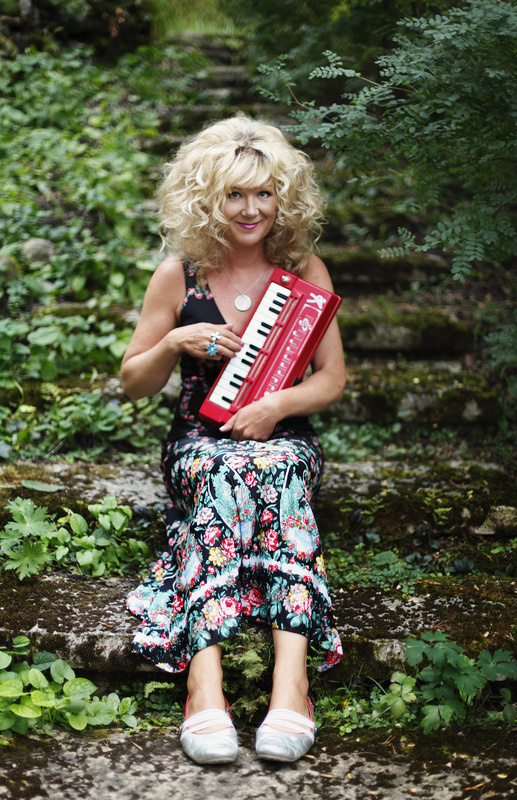 Her compositions have been performed across Europe, the United States, Singapore and Japan. She has won several national and international competitions, and in 2011 she represented Italy at the SONGBRIDGE International Forum. In 2013, she completed the choral parts of Vinaccesi’s Mass for 8 voices and instruments, performed at the Innsbruck Festival of Ancient Music. 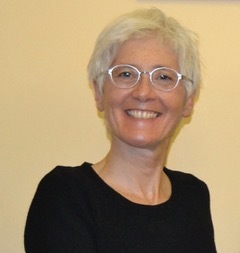 She teaches choral conducting and composition at the Conservatory of Cuneo. 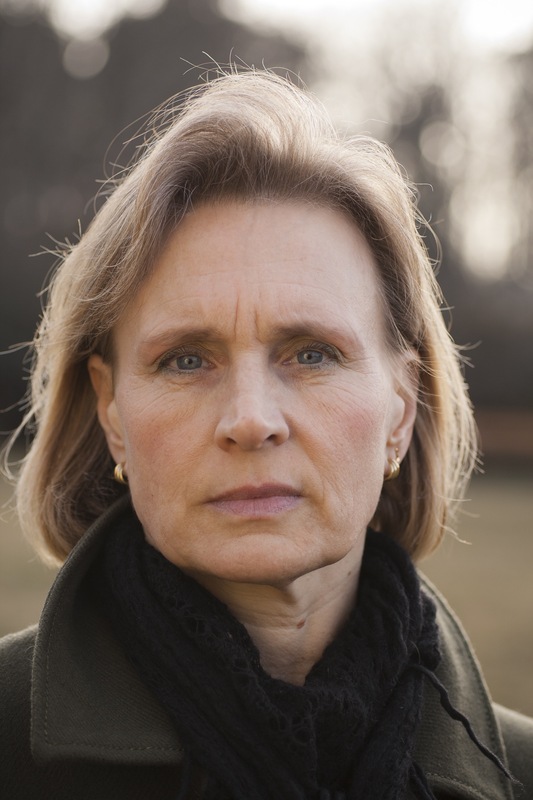 Anna Cederberg-Orreteg (1958) composer and music teacher, born in Stockholm/Sweden 1958. She has a degree from Royal College of Music in Stockholm. Cederberg-Orreteg divides her work between being a composer and as a music teacher in Adolf Fredrik/Farsta, Stockholm. Frode Fjellheim (1959) is a Norwegian composer best known for writing the choral song “Vuelie” which features as the opening music to the animated Disney hit “Frozen”. 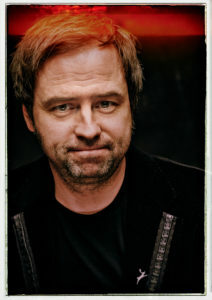 Frode’s music is part of a Sami tradition of Nordic music making known as yoik. This magical sound can be heard in his works for the acclaimed Cantus choir (as featured on the “Frozen” soundtrack) and in the music of his band Transjoik where he sings and plays keyboards. 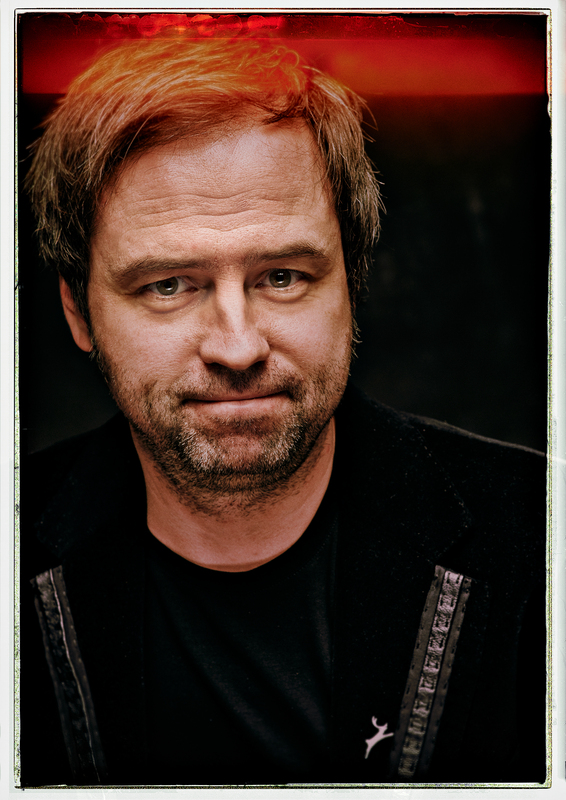 Hailing from Trondheim in the North of Norway, Frode is a professor of music at Nord University. Galina Grigorjeva has received widespread acclaim for her music, with its remarkably subtle and animated melodic style. Her music is tightly linked to Slavonic sacred music as well as early European polyphony. Grigorjeva seeks to ‘orchestrate’ polyphony with remarkable skill and grace, creating meaningful and beautiful harmonic flickers amidst fluid textures. She pays utmost attention to the expressiveness and significance of each interval and intonation. Born in Crimea, Galina Grigorjeva initially studied at the Simferopol Music School and the Odessa Conservatoire. In 1991, she graduated from the St. Petersburg Conservatoire under Prof. Yuri Falik. She began postgraduate studies with Lepo Sumera at the Estonian Academy of Music in 1994, graduating in 1998. She currently works as a freelance composer and lives in Finland. 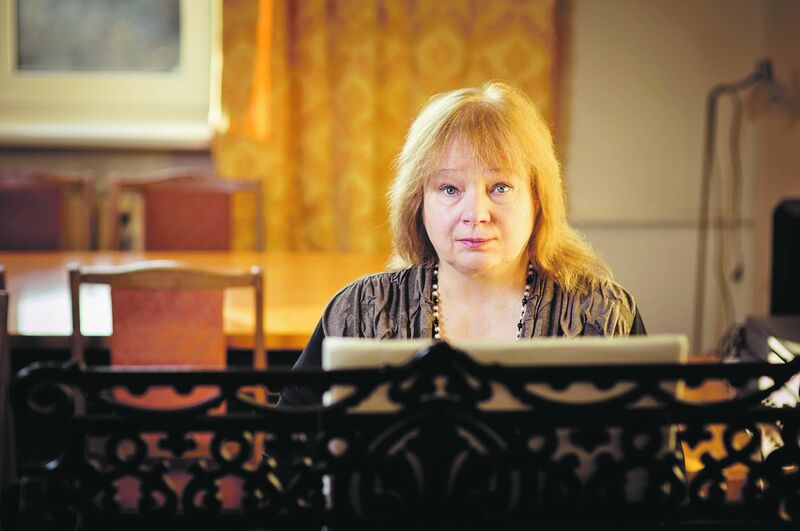 Estonian Radio has twice chosen Grigorjeva’s work to represent Estonia at the International Rostrum of Composers. Anna-Mari Kähärä (1963) is a Finnish composer and musician/vocalist whose passion is writing songs to poems. Her creative work covers choral music, a cappella and solo repertoire as well as film and theatre music. As a musician and vocalist she has performed in a variety of productions and ensembles, including Anna-Mari Kähärä Orchestra, How Many Sisters and Pekka Kuusisto & Luomuplayers. She has also produced a number of records, the latest being Samsara by the Philomela female choir. Tõnu Kõrvits’ (1969) sound world stands out as highly poetic, full of visionary fantasies. His music carries the listener along on hypnotic journeys through the landscapes of nature and folk tradition, human soul and subconscious. Calm but suggestive melodies in his works are integrated into rich and refined spectrum of harmony and timbre colours. Estonian folk song and sometimes also other archaic and exotic song traditions have become important as a substance and source of inspiration for the composer. Kõrvits’ plentiful oeuvre includes all traditional genres from orchestral music, instrumental ensembles and works for solo instruments to choral music, solo songs and operas. 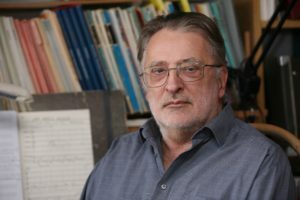 In recent years, the composer has been moreover focused on vocal and choral music being still inspired by Estonian and Northern traditional culture. 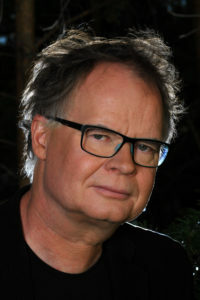 He has composed some remarkable works including Kreek’s Notebook (2007) for mixed choir and string orchestra, based on Estonian sacred folk tunes (collected by noted Estonian choral composer Cyrillus Kreek) and Hymns from the Western Coast (2009) for mixed choir and saxophone quartet, based on Estonian-Swedish folk chorales. In 2016 his new album „Mirror“ was released by record label ECM and 2017 Ondine released his “Moorland Elegies”. American National Public Radio voted it among 10 best classical albums of the year 2017. Premiere: Atelier B4: Can You Hear Me? Selga Mence (1953) studied at the composition class and musicology at the Latvian State Conservatory and studies with Pauls Dambis (1978, 1988). 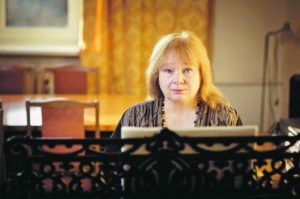 As of 1985, she is a lecturer and is currently an associate professor in the Latvian Academy of Music composition department. 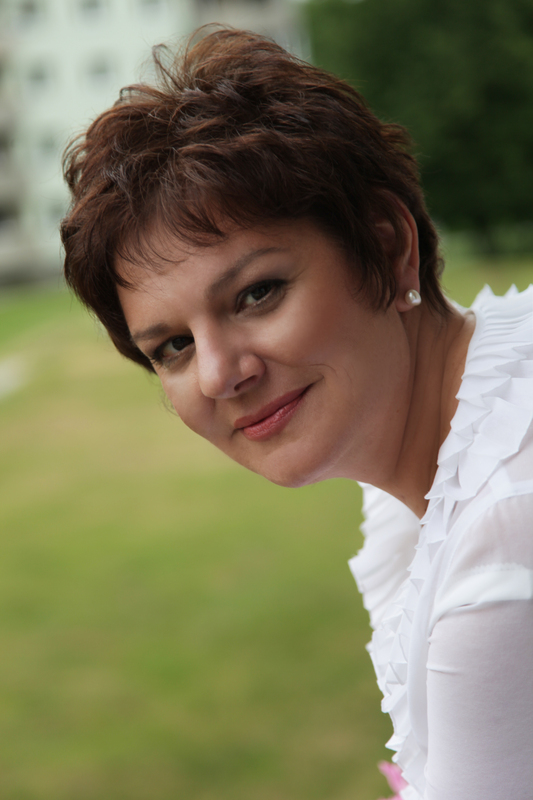 As of 2004, Selga Mence has been the head of the composition department at the Latvian Academy of Music. Her name was first highlighted in association with choir music. Her works were performed at the Scandinavian Song Festival in Norway in 2000 and at many Song Festivals in Latvia, the United States, and Canada. Many Latvian choirs have achieved victory at international competitions with her works. Selga Mence has participated in such projects as the Songbridge 2000 festival Europa Cantat XIV in Nevers, France, and at the Month of European Music in 2001, Basel. Her cycle Dziesmas (Songs) for two pianos was included in the top ten recommended works at the 1999 International Rostrum of Composers in Paris. 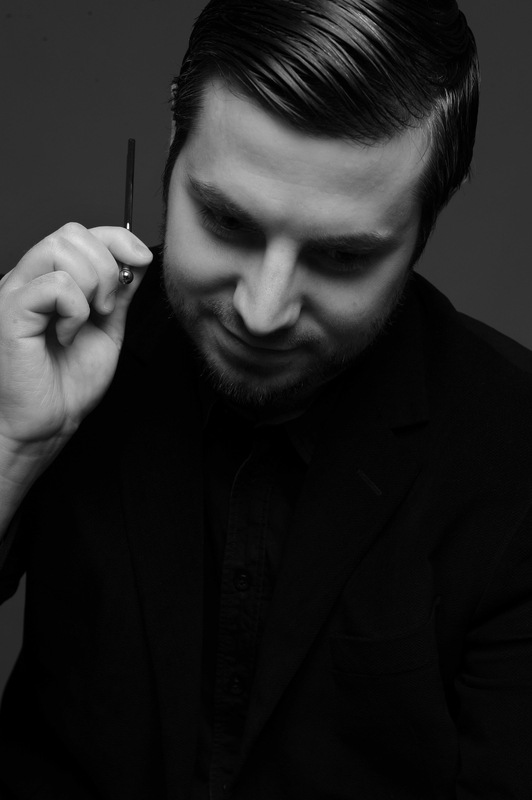 Gonzague Monney graduated from Freiburg Conservatory in choral conducting and music education. He completed his training studying orchestral conducting at the Haute Ecole de Musique de Lausanne, and with a master’s degree in choir conducting in the Kunstuniversität in Graz, studying under Johannes Prinz. He currently conducts Lausanne’s Choeur Faller, Zürich’s Laudate Chor and Freiburg’s Ensemble Vocal Utopie, which he founded in 2000. Composition is an important part of his activities. He has written around a hundred pieces for choirs, including three short masses and two cantatas for choir, soloists and orchestra, including Stabat Mater speciosa, first performed in 2016 in Courtepin, and a setting of Psalm 23, first performed in Zürich in 2017. In 2008, his Gegrüsset seist Du, Maria won the judges’ second award and the public award in the Label Suisse composition competition in Lausanne. Hungarian composer György Orbán was born in Transylvania, Romania, in 1947. He studied composition at the music academy of Cluj-Napoca/Kolozsvár/Clausenburg, a par excellence multicultural centre of Transylvania. After graduating in 1973 as a student of Sigismund Toduta and János Jagamas, he taught music theory at the same institute. Since 1979 he lives in Hungary. Besides working as music editor at Editio Musica Budapest he had been teaching composition and music theory at the Liszt Ferenc Music Academy of Budapest. Up to now Orb.n’s oeuvre is dominated by oratorical compositions and choral works, published by Hinshaw Music, Editio Ferrimontana and EMB. Alwin Michael Schronen is a composer of plenty of soul, love and expression. The high intensity in his compositions leads the texts to a certain dynamic and spirit. His opus comprises over 180 choral compositions, wind quartets, eight masses, three cantatas and one passion. 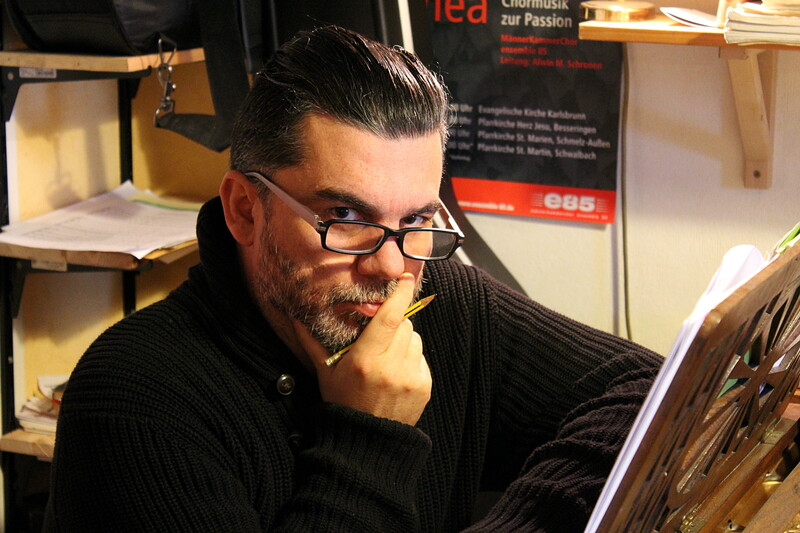 Since 1990 his composition work focus mainly on spiritual and secular a cappella choral music. 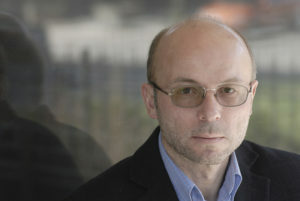 He has been successful in several competitions – Valentin-Eduard-Becker-Komponisten-Wettbewerb in Bad Brückenau, Competition of Choral Society North-Rhine-Westphalia and a call for composition for St Andrews New Music Ensemble – and his works have been premiered and published in Germany as well as abroad (United States, Japan and Slovenia). After his studies at the Episcopacy Catholic Church Music School in Trier (Germany) further studies at the Academy of Music in Saarbrucken in organ and conducting followed. This important time with Professor Wolfgang Rübsam and Professor Andreas G.pfert strengthened him to his own compositional activity. Conductor, composer and pedagogue Josep Vila i Casa.as was born in Sabadell, Spain, in 1966. He specialises in a cappella repertoire, as well as historical choral and orchestral music. 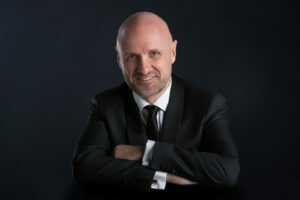 As a composer, his main area of interest is in writing for voices and instruments, and he has written an extensive body of works for children’s and youth choirs, for mixed a cappella choirs and for choir and orchestra. His Sanctus-Benedictus (1992) and Salve Regina (2001) are among his most frequently performed works, with performances given around the world. His recent works include the Missa Sanctus-Benedictus (2015), for a cappella double-choir, and the oratorio Veni Creator Spiritus, scored for four soloists, choir and orchestra, which was premiered at the Palau de la Música Catalana in Barcelona in 2016.